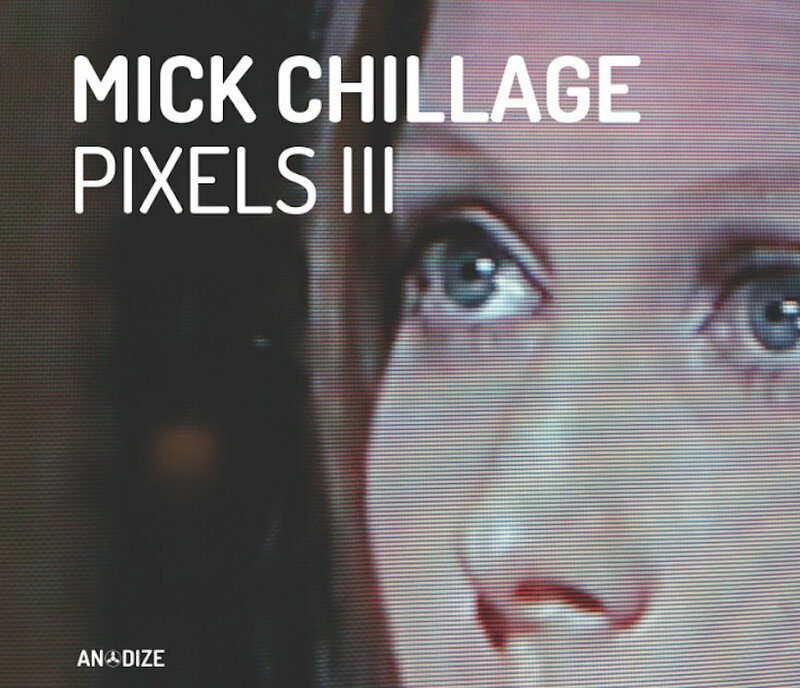 Includes unlimited streaming of Pixels III via the free Bandcamp app, plus high-quality download in MP3, FLAC and more. 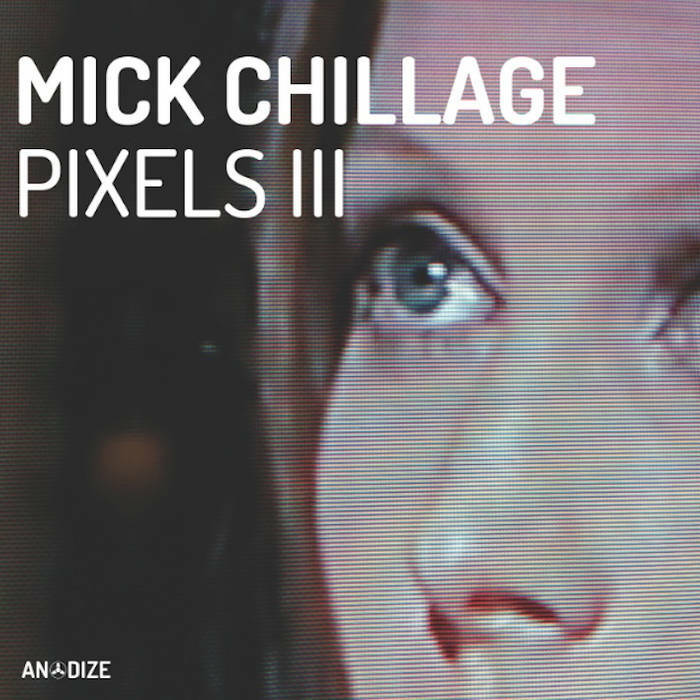 Anodize is very pleased to present the final captivating volume in Mick Chillage's stellar "Pixels" series. 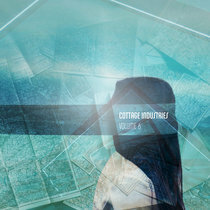 In completing this trilogy, it's obvious upon listening to this latest longform work that Mr. Chillage can hold his own as one of the contemporary masters of modern ambient electronica. Across a now dizzying catalog of releases, both solo & in collaboration with many like-minded colleagues, Mick has demonstrated an almost uncanny way with knob, slider, potentiometer, sequencer, trackpad, and mouse. But the device through which he works his alchemy is irrelevant; it's always the talent behind the tool, and Mick's cantilevered soundscapes never fail to engage the imagination. "Pixels III" is no exception. From twilight reverie to predawn ecstasy, shadow to substance, the good Mr. Chillage has devised an dense world of sound that is as colorfully navigable as those augured by such noted antecedents as Mssrs. Eno, Namlook, Mixmaster Morris and a small gaggle of others. Fine company to keep indeed, but no second, moment, or texture goes wasted; this is a broad artistic statement to not only treasure but to revisit time and again. Written, produced and mastered by Michael Gainford at The Igloo, Dublin, Spring 2015. Equipment used: Dave Smith Mopho X4, Novation Supernova II. Arranged & mixed in Ableton 9. 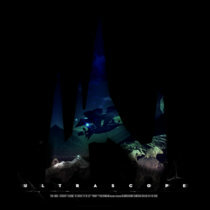 Special thanks to Darren and all who support my music. Sleeve design & imagery: Bold Asterisks.